What is The Largest Meat-Eaters Dinosaurs? Many questions about that, what is the biggest, largest meat-eater dinosaurs ever? Well, The theropods were the dominate this. They are the biggest carnivorous Dinosaurs. Most of them lived in Creteceous Era. Tyrannosaurus Rex was the one of them. 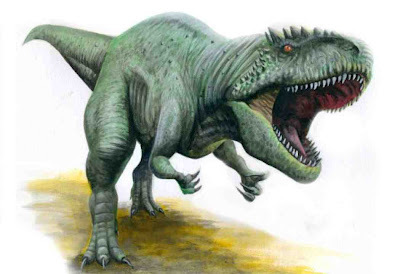 Here are the list of the biggest meat-eaters dinosaurs ever. Take a look. 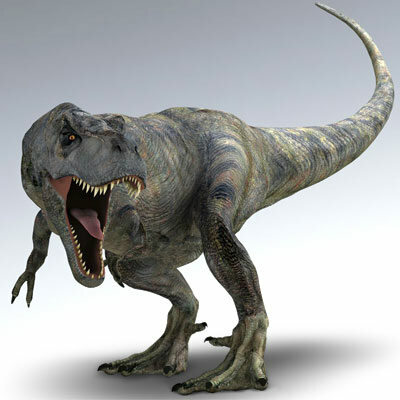 – Tyrannosaurus Rex, found in North America with 13-16 meter long with 6 tons of weight. 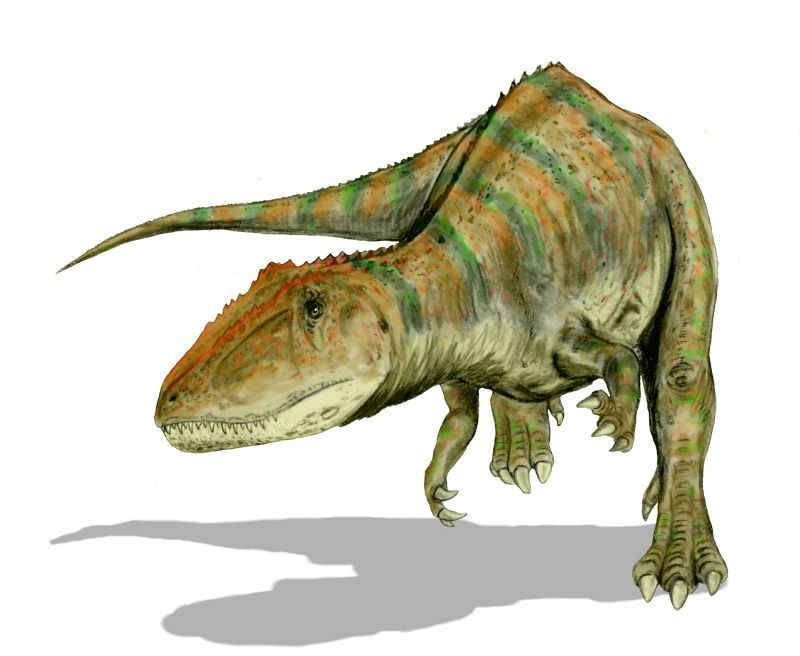 – Giganotosaurus carolinii which found in Argentina with 4-meter height and 14 meter long! Bigger than T-Rex with 8 tons in weight! 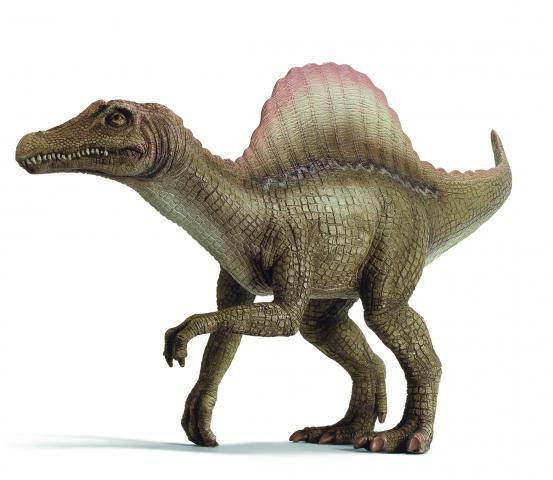 – Spinosaurus, a gigantic dinosaurs who rules the Southern continent of Cretaceous Era. Found in Africa with 13-15 meter long! – Carcharodontosaurus saharicus or Shark-Toothed Lizard, 45 feet long with horrible 5-inch long teeth! Wow! The skull is larger than T-Rex. See Others Picture of What is The Largest Meat-Eaters Dinosaurs?